New technology in carpet design and manufacturing has led to several options in textures, styles, colours, and more importantly, durability. The advancement has made carpets quite the supreme choice for many homes and businesses where floor design is concerned. And luxury carpets present the most number of benefits, making it a fine investment for your property. 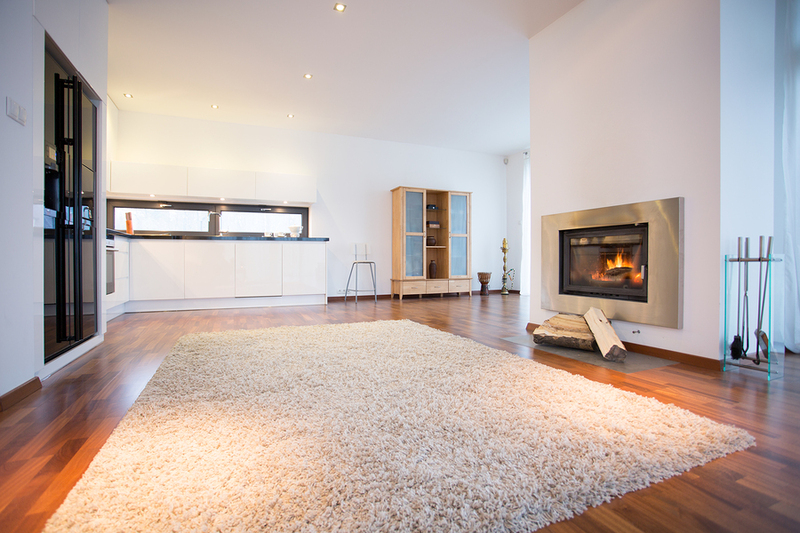 Here are the five benefits of luxury carpets. 1. It lends a different kind of elegance and stately appeal to every interior space. Luxury carpets, Mt. Buller residents should note, generally feature a formal look, with tufts of yarn that stand straight up, for cut pile, and with short and densely packed loops, for level loop pile. Overall, they just look absolutely spot on in any home or office, giving the space a distinctly elegant and stately appearance. Wool carpets are usually the luxurious choice but a wool and nylon blend might also work to enhance the beauty and style of your interior space. Blends are much more affordable than 100 percent wool carpets. 2. It lasts longer than inexpensive carpets. Aside from aesthetic appeal, luxury carpets are designed and constructed using high quality materials and better techniques. An inexpensive carpet made from synthetic materials might come with poor fiber and even poorer construction. You might pay less for it now but in the long run, the inexpensive carpet will wear out faster. So you end up buying another one. Luxury carpets fare better in performance and wear tests because they are made with better quality fiber and even better construction. 3. They add warmth and retain warm air longer. Not only do luxury carpets provide a more welcoming environment to any room, but they also contribute to energy costs. By retaining warm air longer, you keep your home or office more pleasant during winter, without turning up the heater. 4. Luxury carpets are comfortable underfoot. If you love walking around barefoot, the soft and smooth finish of luxury carpets makes you feel like you’re walking on clouds. Although since most luxurious finishes, like the ones on velvet carpets, will show footprints easier, you might want to install such sheared surface carpets to rooms with low foot traffic. 5. Carpets keep dust and pollen trapped. Finally, luxury carpets (as with most well-made carpets) trap dust and pollen, preventing these allergens from lingering in the air. So the air quality is improved. Naturally, you would need to vacuum the carpet when necessary.